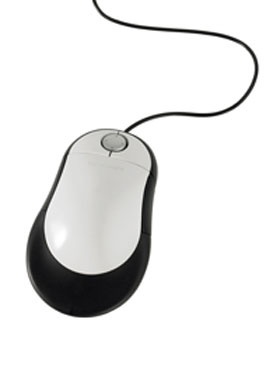 The Switch Mouse is an innovative mousing solution that boosts comfort and reduces the risk of injury. It accommodates both left or right hand users and its V-shaped base positions wrist and arm at a natural angle. Adjustable length ensures proper fit for most users. Other features include a built-in palm support to prevent contact stress on the wrist, four-way scrolling dish to minimize repetitive motion, and programmable buttons for user-specified functions. Optical scanning, USB, Windows and Mac OS. This product is currently not available to purchase online, please contact us.